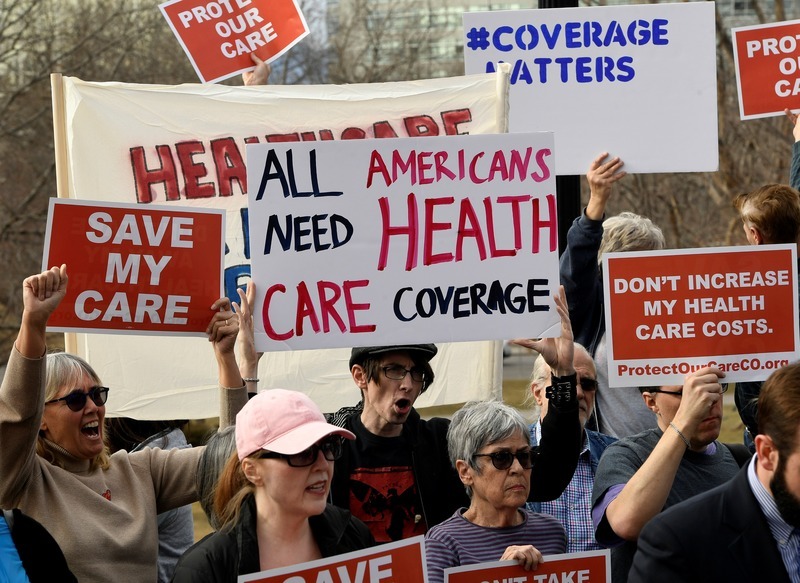 The latest effort to repeal and replace the Affordable Care Act (ACA) was narrowly defeated late last night as three Republican Senators (Collins, McCain, and Murkowski) voted against adopting the Health Care Freedom Act, the so-called “skinny repeal.” Advocates, as well as the children and families they serve, can breathe a temporary sigh of relief, but should remain vigilant as Senate Republicans are likely to make another push to repeal the ACA before the fiscal year comes to a close at the end of September. the Health Care Freedom Act (HCFA), which was introduced just hours before the final vote and which would repeal the ACA’s coverage mandates. Despite concerted efforts to convince moderate Republicans to vote to adopt the HCFA, the Senate voted 51-49 against the bill. However, the window for the budget reconciliation process, under which only 51 votes are needed to pass a bill, runs through September. In addition, Senate Majority Leader McConnell has placed the House-passed American Health Care Act (AHCA) back on the legislative calendar leaving open the opportunity to bring up a repeal and replace effort when the Senate returns from its August recess. In short, this means that potential threats to affordable oral health coverage are not completely behind us. It is imperative that advocates remain engaged and continue to voice their opposition to any measure that would result in devastating cuts to Medicaid and costlier, less meaningful private coverage for children and families. We encourage you to proactively reach out to your Senators to acknowledge their actions, whether it is to thank them for their vote or make clear your concerns about any affirmative votes they took on the aforementioned bills. As always, CDHP is grateful for all its partners and supporters who make it possible for us to continue our work to improve the oral health of children and families as well as the advocates on the ground who have been instrumental in protecting all the progress we’ve made on oral health coverage. Preserving dental coverage is a tough, time-consuming effort. CDHP meets regularly with its allies in the children's health community to discuss strategy. CDHP staff meet with members of Congress and their staff to brief them on oral health data and policies. Our policy analysts review newly drafted bills and amendments to assess their impact. We operate mostly on grant-funding that typically does not cover the time and cost of these activities. Donating to CDHP helps ensure that we don't take a financial "hit" from the important work we do to preserve coverage. Click here to make a donation.